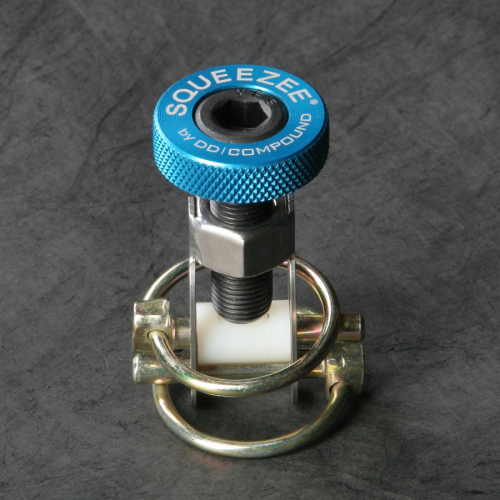 SQUEEZER® - 1" Line Clamp The tube clip SQUEEZER® is the ideal solution for exact adjustment of resin flow and easy disconnecting of all kind of lines used in vacuum infusion or other processes. 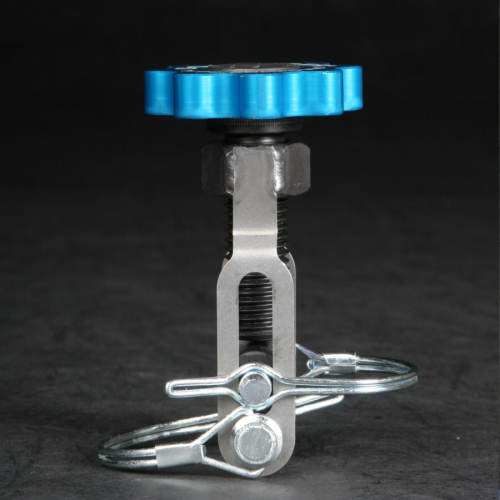 It has been proving its quality in the daily professional use by composite experts all over the world. 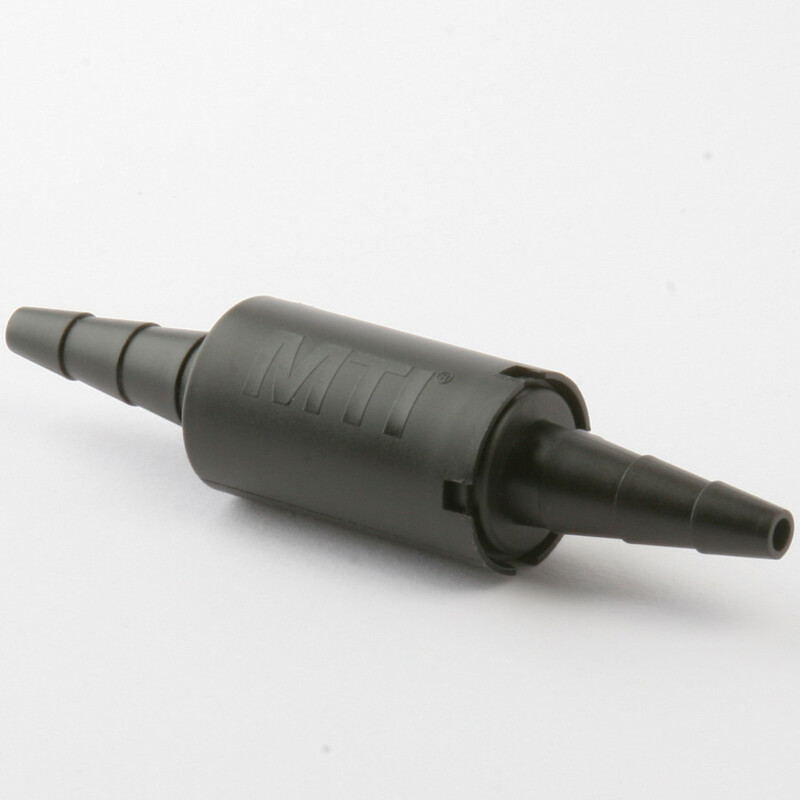 Handcrafted in the USA and now exclusively available through German Advanced Composites and MTI® hose distributors. 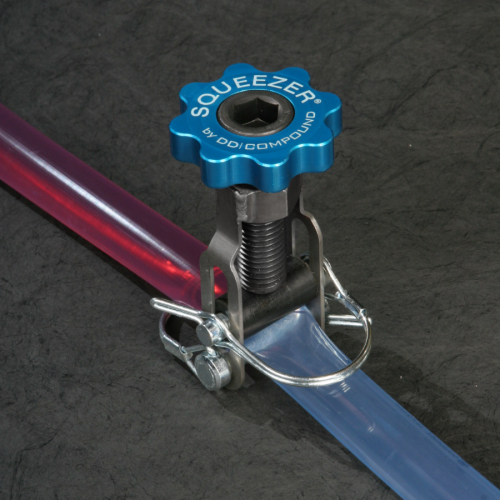 SQUEEZEE® - 0.6" Line clamp The tube clip SQUEEZEE® is the ideal solution for exact adjustment of resin flow and easy disconnecting of all kind of lines used in vacuum infusion or other processes. 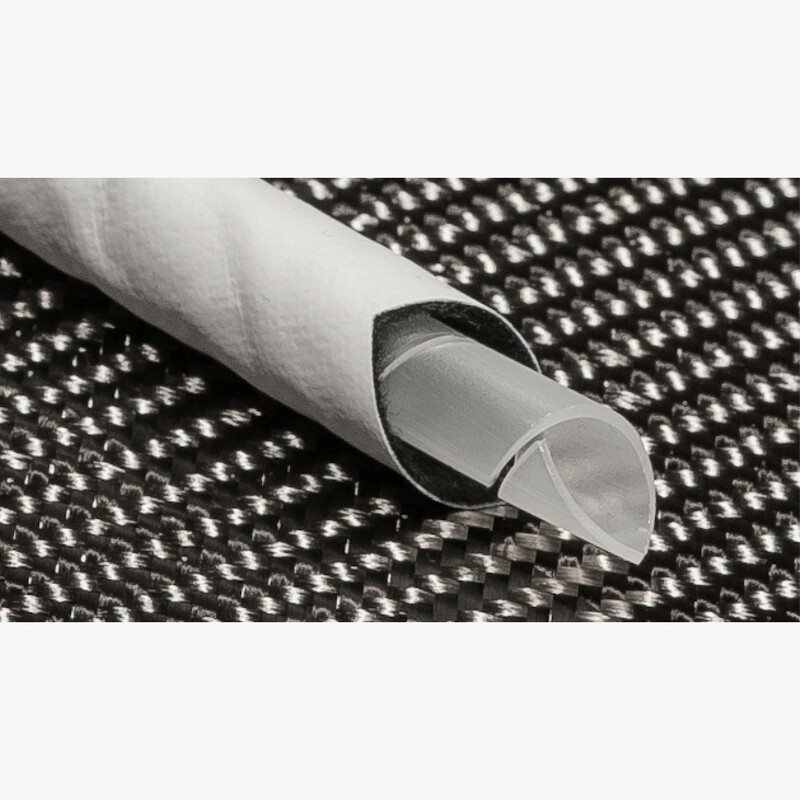 It has been proving its quality in the daily professional use by composite experts all over the world. 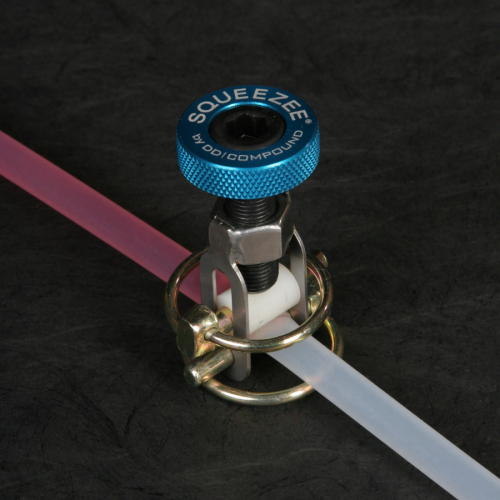 Handcrafted in the USA and now exclusively available through German Advanced Composites and MTI® hose distributors.